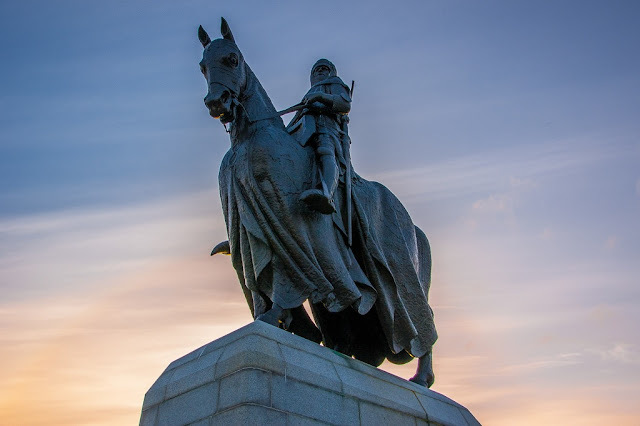 Stirling is well known as the home of the Wallace Monument and the Castle, which is called, well….Stirling Castle. Who’d have thought it? I briefly moved to the area in autumn 2014 and was pleasantly surprised at how many lovely walks were just outside the city centre. One of my favourite areas is Bannockburn (which is where we lived at the time), and Gowanhill. 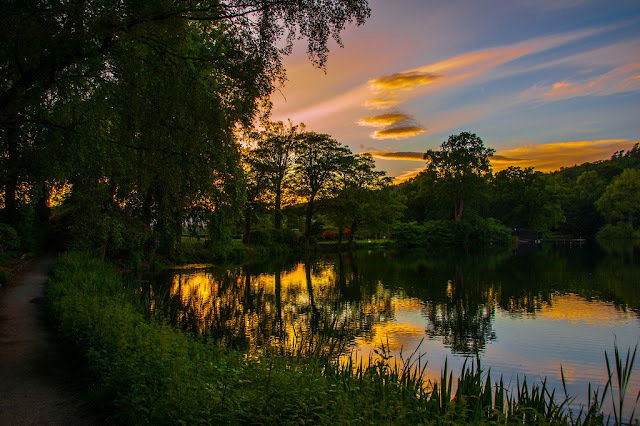 This is a photo diary of a typical Stirling evening stroll. Stirling has a long and sometimes gruesome history of fighting and not being particularly good at football. Even though it is a major Scottish city, it's much smaller than the likes of Edinburgh, Glasgow or Aberdeen and thus it manages to retain a certain small town charm. The city centre itself is lovely for walking round and is very easy to navigate. There are lots of beautiful old buildings, independent and chain stores more importantly, lots of places to buy coffee. Outside the centre, the city is crossed by a major motorway, but just seconds from this is a plethora of fields and quiet little winding roads that seem a million miles removed from the craziness of the cars and HGVs passing close by. 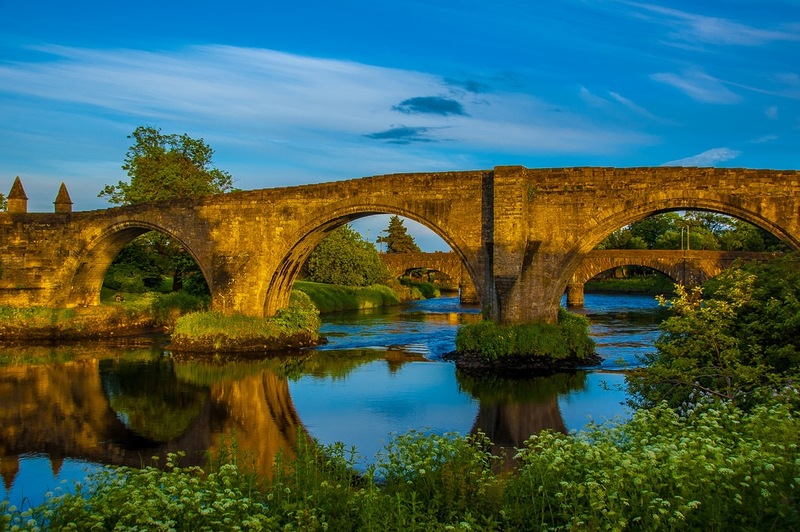 Obviously, Stirling is very famous for its majestic castle and the wonderful Wallace Monument, but aside from walking round these two iconic structures, it also has many hidden treasure to seek out. One of my favourite places to walk on a bright evening is around the University campus. Here, you can find a lovely lake (well, i say lake, but it's a just a really big pond), where you can make a circuit and try not to upset the rather sensitive swans who patrol the area. If shopping while you walk is more your thing, you can check out the Thistles Shopping Centre and get a few miles under your belt by boosting the local economy. Also: if walking and then sitting down for a drink and then walking some more is up your street, Stirling has lots of lovely traditional pubs, lovely hotels, and your usual Wetherspoons. It is, after all, a University city, so this is a prerequisite. 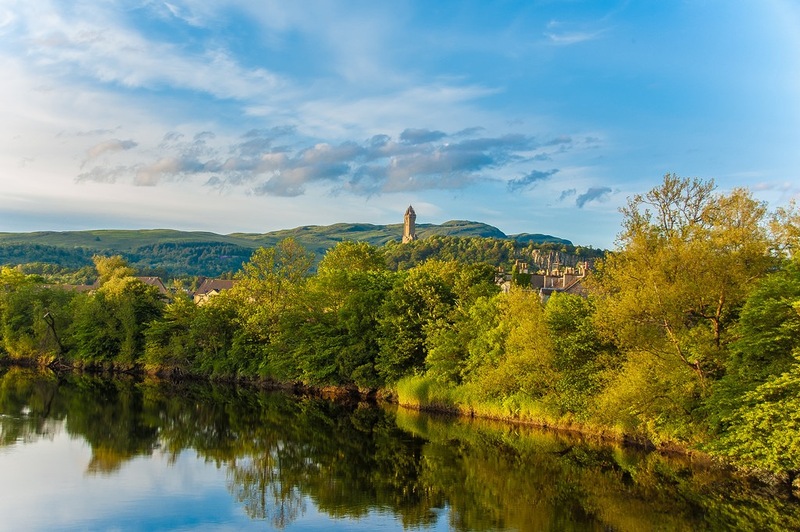 Have you spent any time exploring Stirling by foot? What are your favourite spots?